Suggested by Sonic It’s time for a battle of anti magic users. Asta has his twin swords which nullify all magic and can also repel it while Touma does this by hand. The main difference here though is that Touma’s only real power is in his hand so Asta can ditch his swords and just make this a hand to hand brawl. 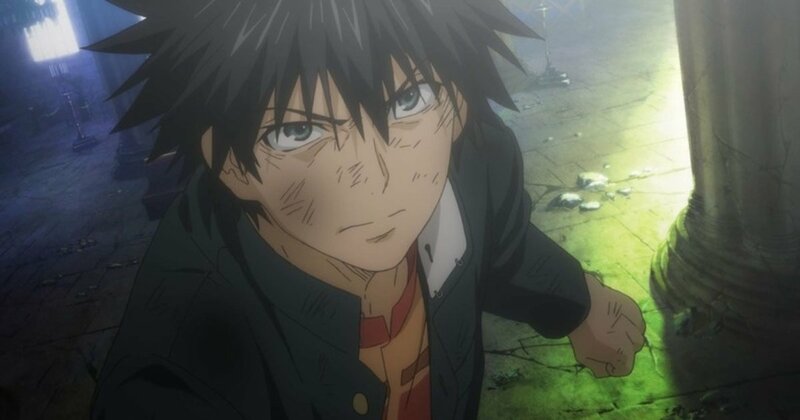 At that point there really isn’t anything that Touma can do to keep up. 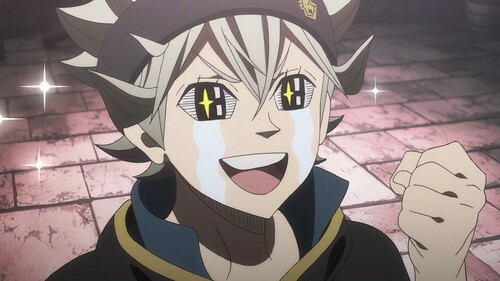 Asta is a whole lot stronger and faster not to mention the fact that he can also read ki. Asta wins. 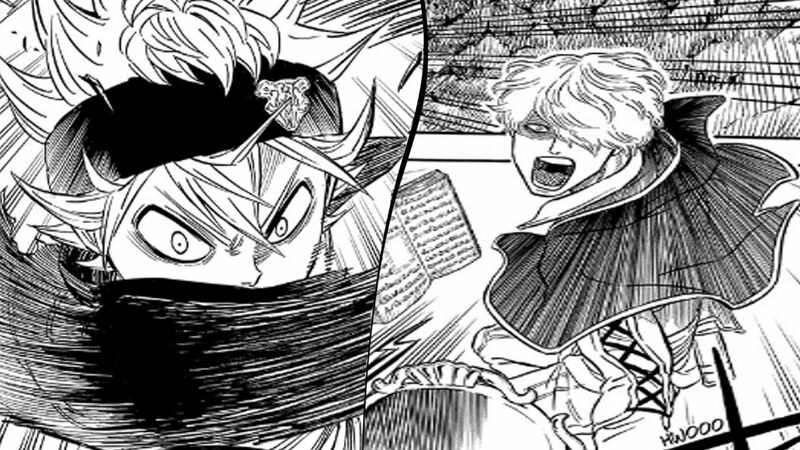 Gauche may have some pretty solid mirror magic at his disposal, but it won’t be enough to do any real damage to Asta. Asta’s too fast and his sword completely negates magic so that puts Gauche at a huge disadvantage from the start. He’s just out of luck here. 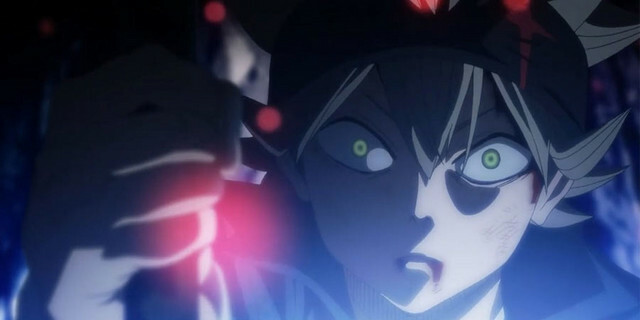 Asta also has his demon mode which he could use if necessary, but I don’t think it’ll come to that. 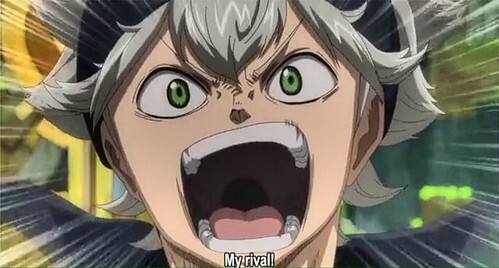 Gauche will go down before Asta’s superior power. Asta wins. 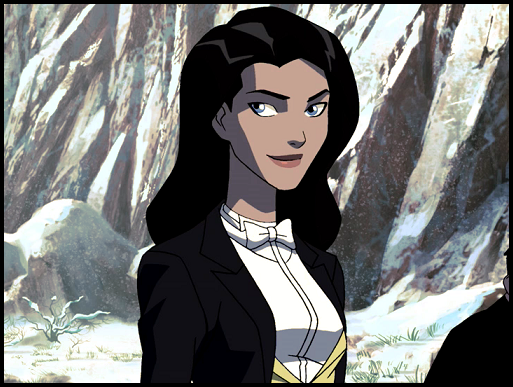 Suggested by iKnowledge Zatanna is a powerful spellcaster, but this is a rough matchup for her. Asta’s swords can negate/reflect all magics. She can still use her spells to throw objects at him which aren’t made of magic, but he’ll be able to either dodge them or slice them apart anyway. 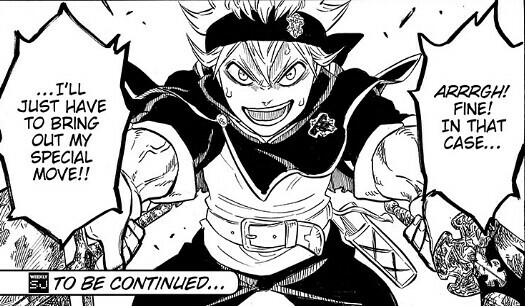 Asta’s physical strength is incredibly impressive and will really serve him well in this match up. Zatanna just won’t be able to keep this match to mid-range where she would have a chance. Asta wins. 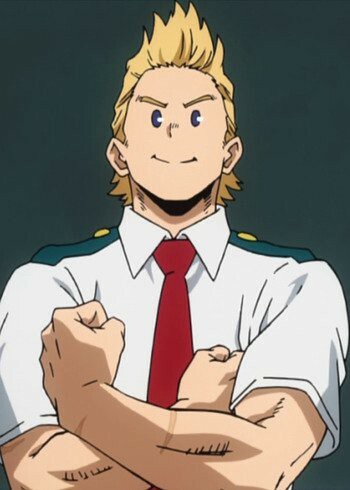 Mirio has a lot of strength which he has honed over the years. Coupled with his ability to phase through objects he is a very talented fighter. That will let him put up a good fight here, but he will still be unable to take on an opponent as fierce as Asta. Asta has tremendous levels of speed at his disposal and he can really dish out the pain. In terms of physical strength I’d likely give Asta the slight edge as well. He’ll never give up and that’s bad news for his opponents. Asta wins. 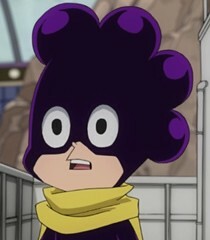 Mineta is definitely one of the worst Hero Academy characters if not the worst. His ability to stick to objects will rarely ever be combat useful so right off the bat you know that he’s not going to be very productive in a Shonen Jump show. His best and only option in every fight is to panic and that’s exactly what he will do here. He is absolutely no match for Asta and a single blow will win the day. Mineta will learn the difference between heroes and students. Asta wins. 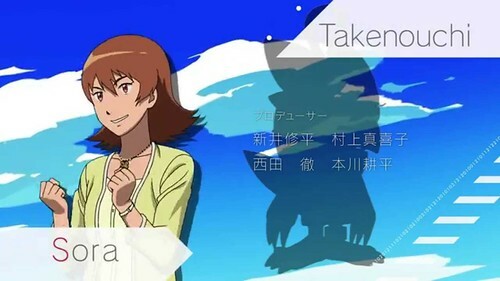 This is a tribute to the 4th Digimon Tri film. Sora’s dilemma was unfortunately not handled quite as well as some of the others. It’s hard to feel quite as bad for her and maybe that’s because her issue is about getting recognition from someone else. As they said in Madoka Magica, you have to be careful when fighting for someone else because then things get tricky. Asta fights for everyone, but he does it for himself at the end of the day. 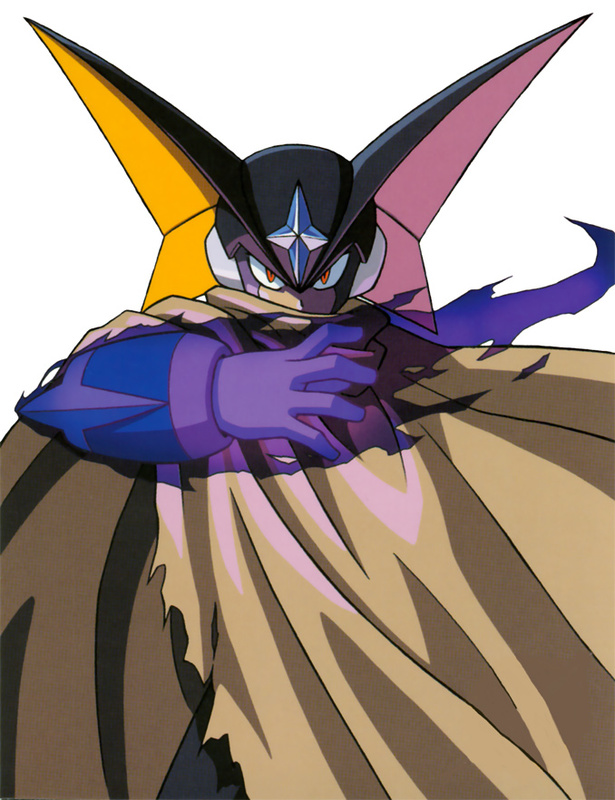 He can easily speedblitz Sora and her Digimon. Asta wins. 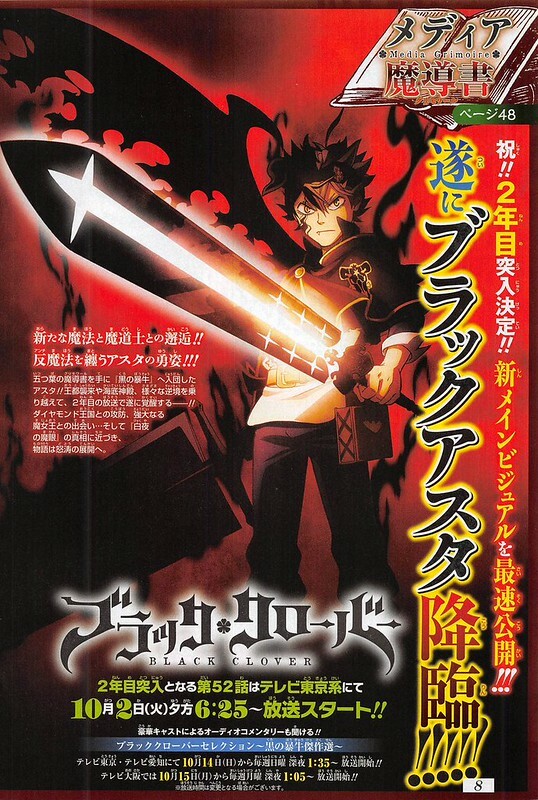 Asta is a strong fighter and his sword is certainly very useful, but I don’t think that will be enough to stop a foe as mighty as Bass. Bass is simply on a whole other level compared to Asta and the fight would be over before the kid could even lift his sword. It’s unfortunate that Asta is not yet at a level high enough to give Bass a proper fight, but few are. Bass wins. 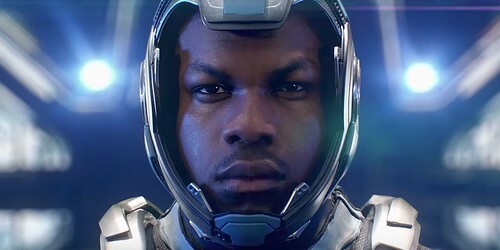 This is a tribute to Pacific Rim Uprising. While Jake got to be a better character by the second half of the film, it wasn’t totally enough to save him. 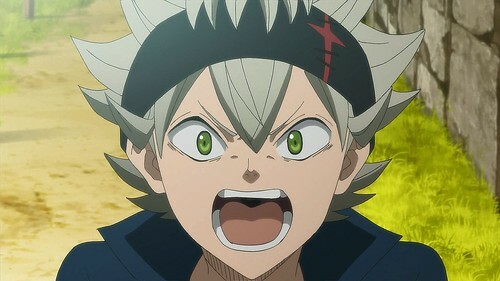 He was okay at best, but could really learn a thing or two from Asta who trained ever since he was a kid to be the very best. Jake quit when the going got tough, but Asta stuck with it and that’s why there is such a difference in power between the two fighters. Asta wins. 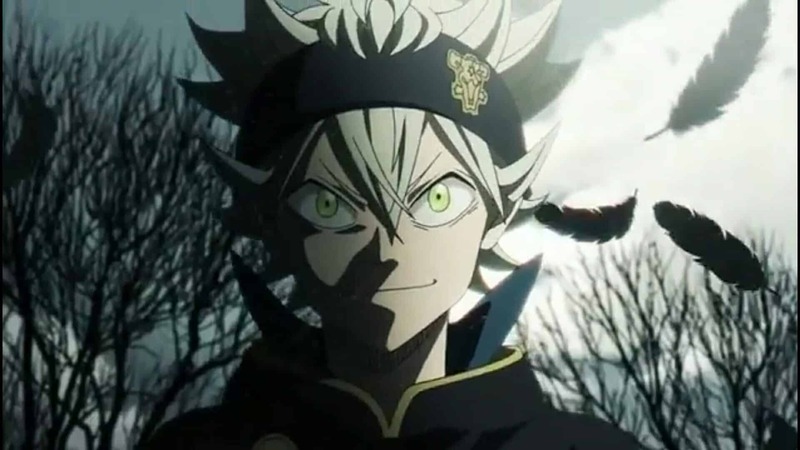 Asta may be known for his constant yelling, but he is also a very powerful fighter whose skills can not be ignored. His raw power is at a high level and his speed is on point as well. Euron may be able to block out pain, but it won’t matter since Asta can finish this with a single slice. 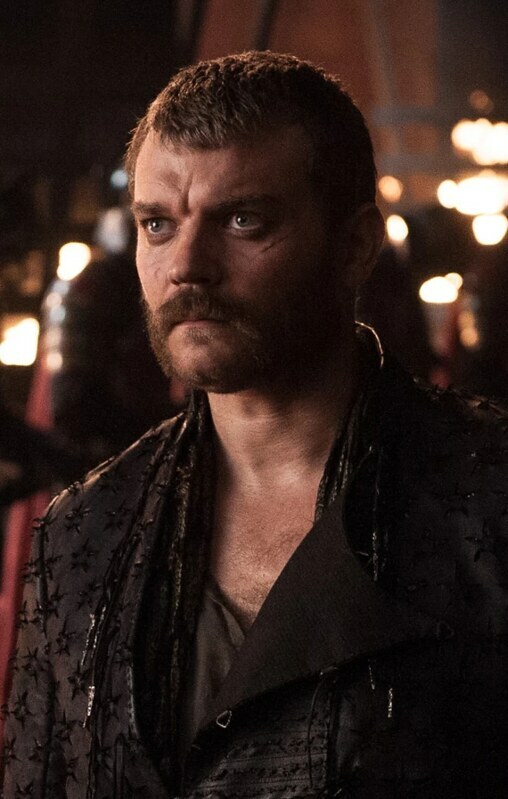 Euron isn’t fast enough to dodge or counter the blow so it will be curtains for him. Asta wins.